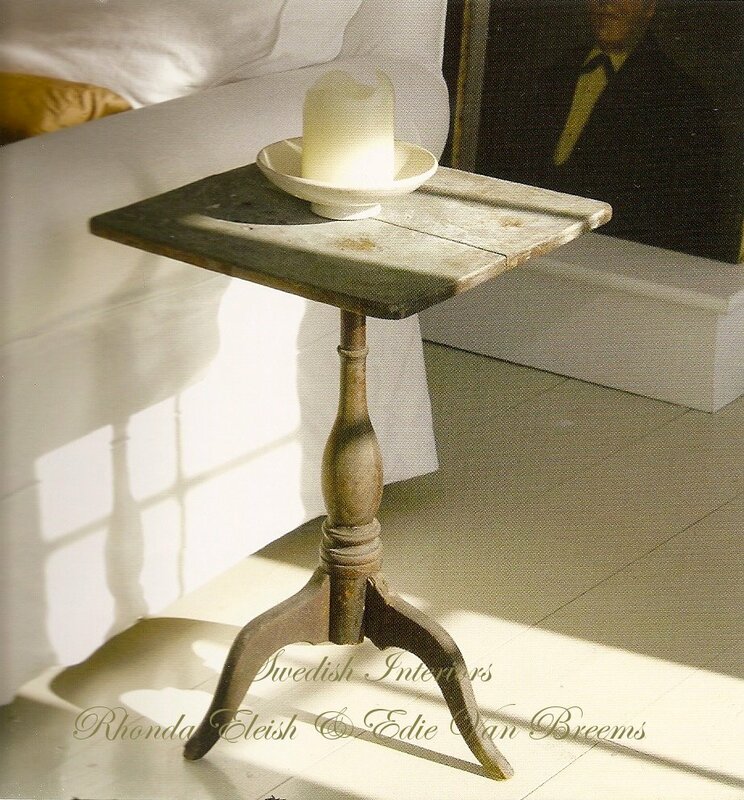 Authors Rhonda Eleish and Edie Bernhard van Breems are the owners of Eleish Van Breems Antiques Swedish antique stores in Connecticut. Swedish Interiors was published in 2007, (affiliate link) and brings about years of expertise, experience, and passion for creating the very best of Swedish-inspired interiors. 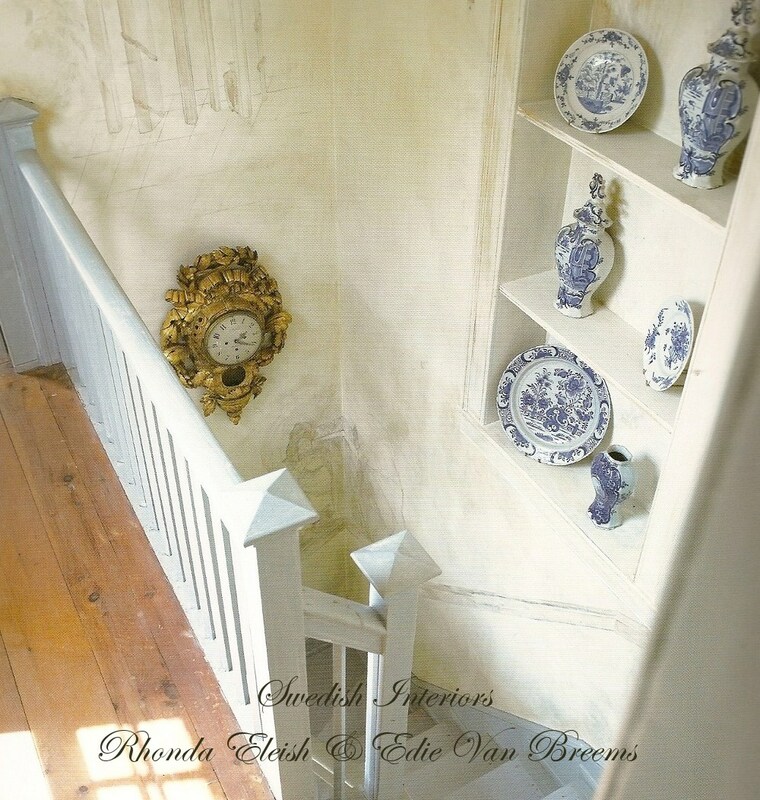 Rhonda Eleish and Edie van Breems live in Woodbury, Connecticut, and opened the doors to Eleish Van Breems Antiques in 1998, and specialize in eighteenth- and nineteenth-century Swedish antiques. 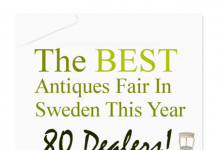 Eleish reveals that Swedish antique dealing runs in her family, as her great aunt Ittan Gullers has been a well known dealer in Sweden, so her paths in creating their business was easier than most she admits. Swedish Interiors focuses on the Swedish influence in American Design from the perspective of both the modern and primitive design. Immigrants who came to America brought along their heritage and customs as well as the decorative and architectural arts of their homeland. Swedish Interiors represents the best of Swedish design in America, and shows a viewpoint of Swedish style from an American Perspective. Swedish Interiors documents 14 American houses each with their own interpretation of Swedish style extends beyond the familiar 18th-century Gustavian look. A 1795 Colonial house in Rhode Island is a classical take on Gustavian style while a log ranch in Montana is also Swedish in style but gives us a peak into what it may be like to be an average humble Swede living in the American country side in the 18th century. A 1923 bungalow in Los Angeles and a Manhattan apartment showcases sleek modern interpretation of the luxury side of interiors influenced by Swedish design in the mid 20th century. Swedish Interiors also included photographs of competitive dealers: Lars Bolander of Palm Beach and, in Manhattan’s Paul Sigenlaub of Evergreen Antiques and Lena Kaplan of White on White. With so few Swedish Furnishing books on the market, Swedish Interiors By Rhonda Eleish and Edie van Breems is a little bit different offering interpretations on the Swedish influence. 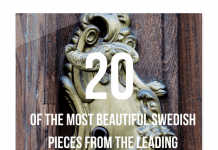 Swedish citizens themselves find themselves wondering why Americans are so enamored with 17th century Swedish antiques that often try to reinforce the idea that there is more to Swedish design than the 17th century. 1. Wisconsin Ranch of Loran Nordgren- features a home painted in country Swedish colors typically found in the arts and crafts movement. A classic mustard painted home is framed with white window casings, and a primitive red colored roof and green accents. 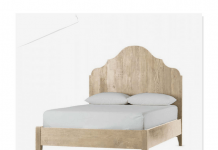 If you are after a country primitive look with Swedish underpinnings, this review is for you. The home features decor typically known as folk decor, and is made up of walls painted in lime yellow with light blue trim, and stencils which outline the room. Reproduced Gripsholm chairs in a red check cotton center the room while folk primitive antiques show off classic Swedish looks. A Dalarna wood settee dated 1825 painted in Falun red with blue detailing is one of my favorites of this layout. 2. Interior Designer Diana Beatties Montana home is REAL authentic Swedish timber homestead which was restored to its former glory and serves as a second guest home on Beatties property. The design features classic looks often found in Montana, with Swedish country folk decor mixed in. Rustic stone and log walls, and painted Swedish country cabinets in dark blue and red make the decor a comfortable home you would find in the mountains. Beatties gives a fresh perspective on what a country Swedish peasant would live like, but also includes stainless steel appliances in the kitchen which goes hand in hand with the distressed cabinetry. 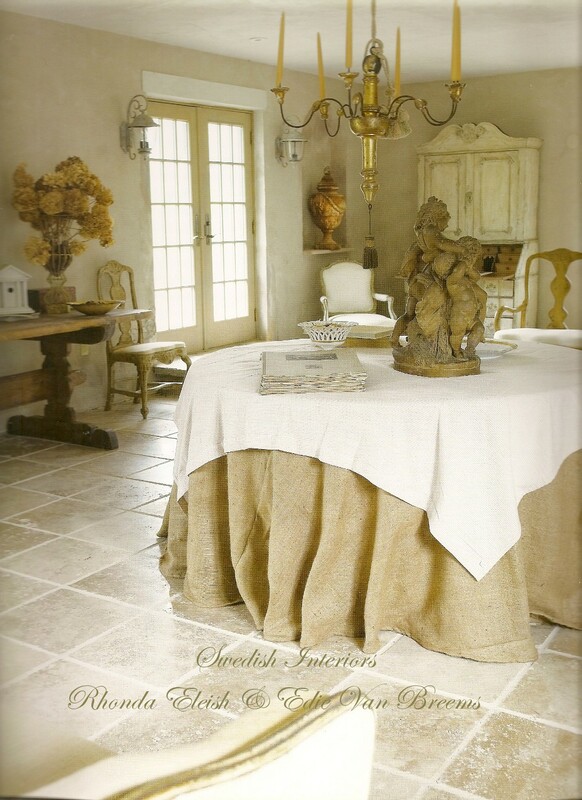 From the distressed beige and blue-hued furniture many people are familiar with, and the Gustavian gold accents luxurious primitive patterns found in the Swedish Baroque, Rococo, and Biedermeier periods, Swedish Interiors by Van Breems and Eleish review the secrets to achieving that classical Swedish design. 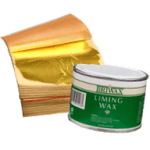 Pickled hardwood floors, lighter interior colors, window treatments, and classic Swedish decor is an elegant upscale style that can be incorporated into any home. 7 homes are showcased in Swedish Interiors that fall into the 17th and 18th century take on Swedish design. 1. 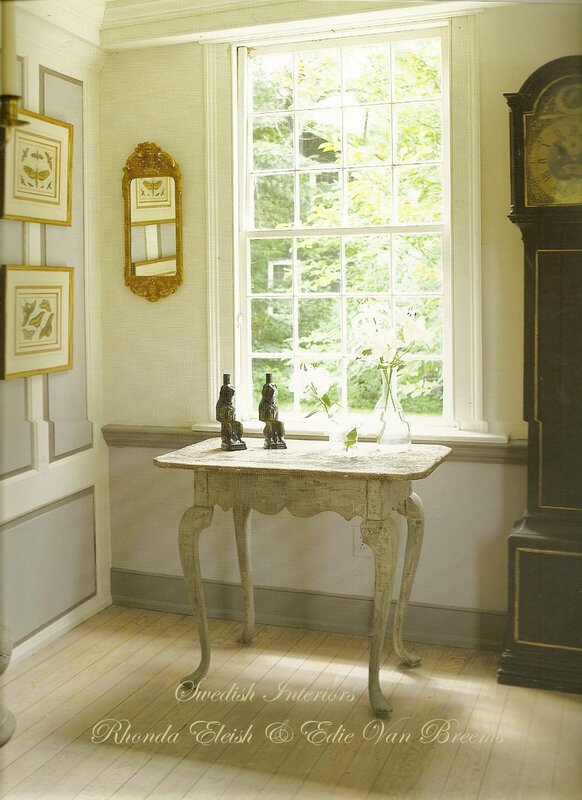 Libby Holsten’s 1760 Rhode Island Colonial- Holsten’s reception room graces the books cover. 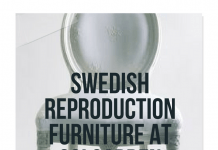 After stumbling across some Swedish photographs she fell in love with the period furniture, and began collecting Swedish furniture which she began furnishing her homes in Newport and Boston. Some of the outstanding features of her home besides the Swedish furniture is the hand painted chinoiserie faux wallpaper painted in taupe and brown. The painting extends to the entrance hall and stairwell. The home went through an extensive restoration and was brought from a dark cold palette to one which featured ivories, grays and hues of blues. French doors were installed bringing in more light, as well as the rotted wood flooring was replaced with pickled oak. 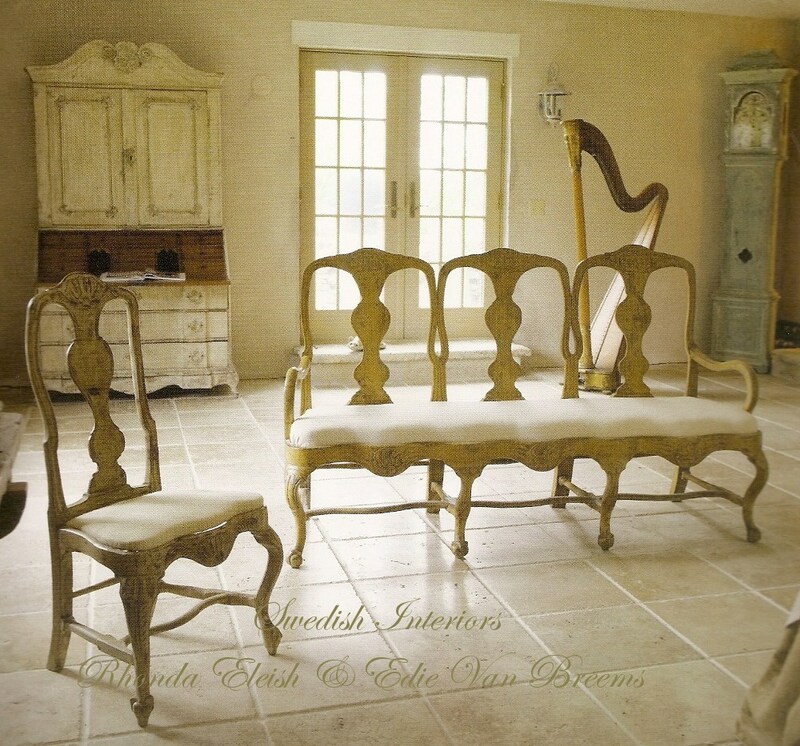 Antique Swedish furniture was mixed in with French, and a alluring collection of musical instruments. Some of the highlights of her home is the outstanding faux finishing on the walls. The Swedish antiques are beautiful to look at. 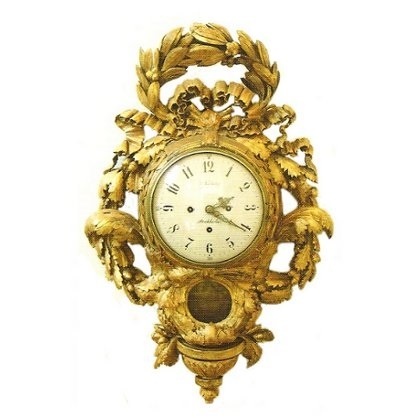 The Rococo bench on page 23 is painted in a yellow ochre, and a gold gilt clock hangs above a stairwell on page 24. 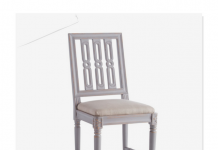 Gustavian lyre side chairs line the sitting room. Authentic paint distressed colors such as on the Swedish table on page 27 , and the 1780’s gilt Swedish clock on page 29 are incredibly inspiring to a painter like myself. 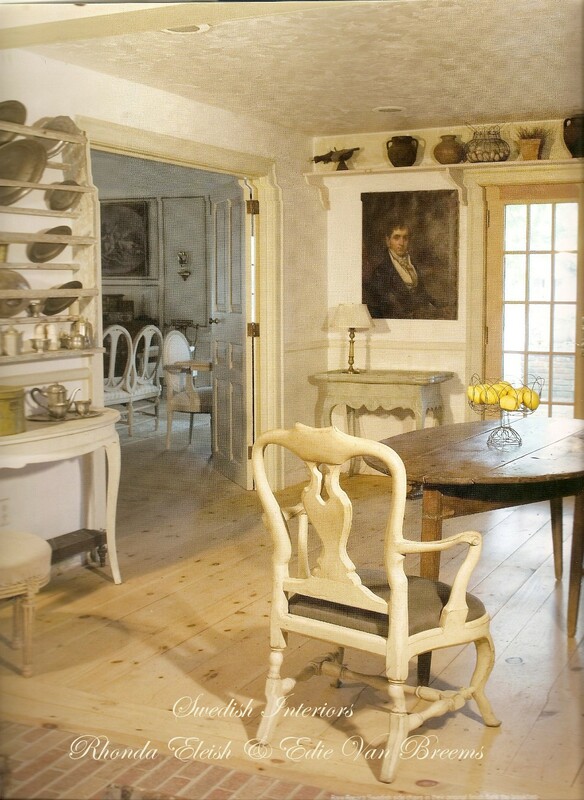 A set of unusually heavily distressed Gustavian chairs gather around a trestle table in the kitchen. 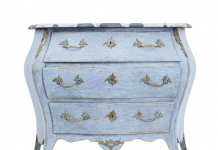 This showcase is for me is worth purchasing the book, as the Swedish paint finishes show a variety of furniture in green washes, blue and yellow washes, distressed cream finished and gray faux finishes in their very best. 2. 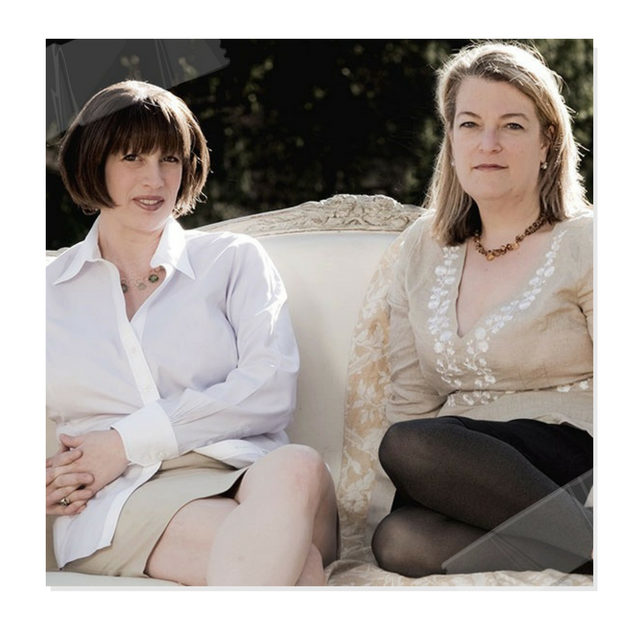 Linda & Lindsay Kennedy- A couple which owns Chloe Decor – A Swedish antiques business in LA. Their California bungalow was restored by designer Nancy Fishelson. Linda , a Swedish native focuses her time on her thriving interior design business, while Lindsay spends his time on the retail side of the business. They frequent Sweden for buying trips to fill their LA store. 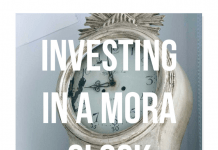 The highlight is A late eighteenth century clock secretary featured on page (52-53)was one of the most beautiful pieces in their home, made from a combination of a Swedish Mora clock and a classic Swedish secretary put together as one. 3. The highlight of Alfred Lunt and Lynn Fontanne’s home was the hand painted wall murals (pages 61-65) by designer Claggett Wilson and decoupage in orange, blue and gold. Hand painted murals were often featured in high end Swedish manor houses and castles in the 1740’s to the 1780’s. 5. John Rabalasis’s New Orleans Home. Louisiana interior designer fell hard for Swedish furniture. His classic home is decorated in 17th century painted Swedish furniture and decor. Sea foam greens and blues sweep his classical home. 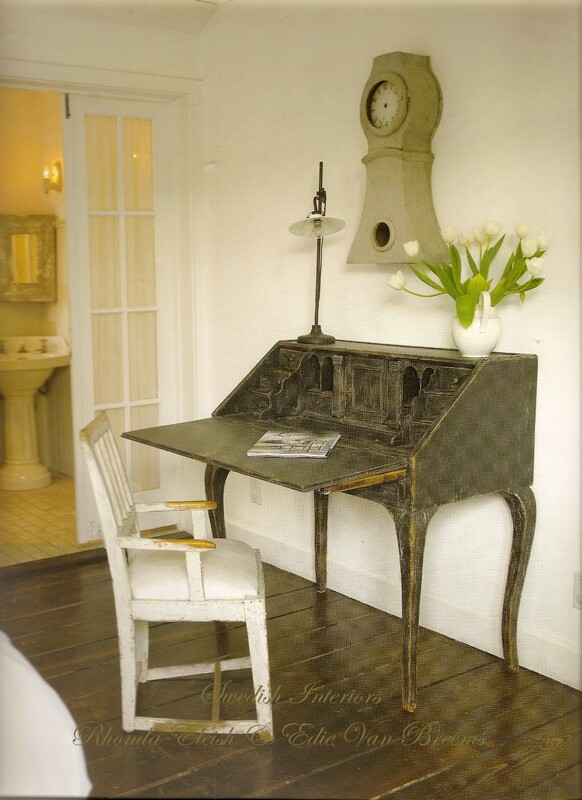 The home is one of the features of the book because the authentic Swedish looks provide so much to admire. One of the key features are the classic Gustavian Swedish chairs that gather around a French walnut wine tasting table. The floors under the table are made of brick which is quite rustic in every sense. Natural jute rugs line the floors in the sitting rooms, while the beige and cream interior walls pull everything together. Klismos chairs sit at the entrance of his home, while stuffed bergere chairs corner the rooms. 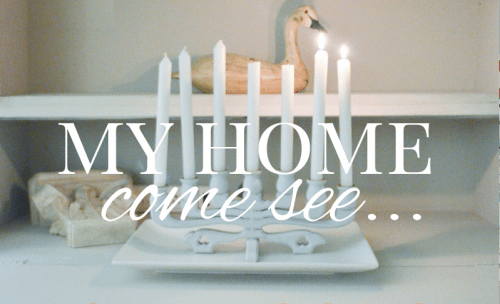 His home is in every sense a beautiful rendition of classic Swedish decorating. 6. Elish Van Breems Antiques – Features his unique Woodbury Connecticut antiques store which was a Nationally registered 1760 Thompson House. The home was built in 1760 by the first lawyer and magistrate of Woodbury, Connecticut. The home at the time was considered a mansion at the time it was built and was then restored by the previous property owners after it fell into neglect. The owners choose Falun red and white the most common color of Swedish farmhouses. A lack of window treatments and floor coverings create a sense of simplicity. 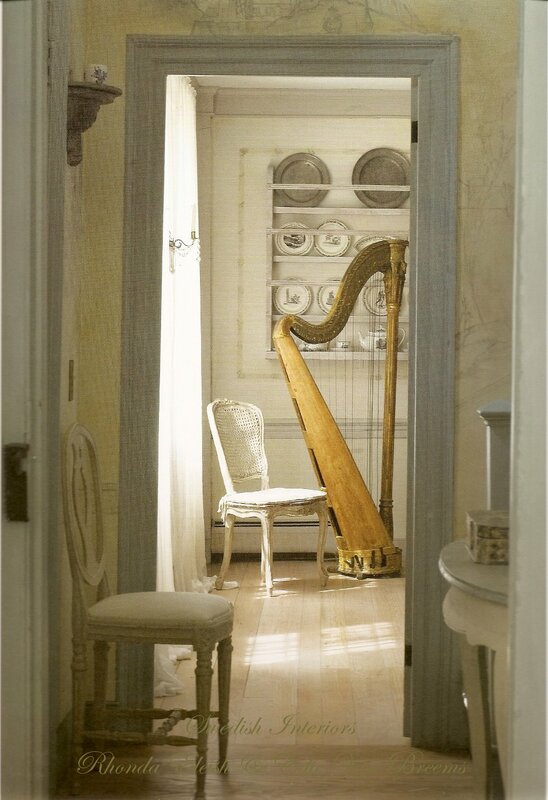 The pine floors were striped, bleached and pickled to add an authentic Swedish Gustavian feel. The intent was to create more of a residential feeling than a business type of atmosphere. 7. Lena Biorck Kaplan’s Swedish Studio- Owner of Swedish design shop White on White originally was inspired by Stockholm’s Martine Collianders shop which featured beautiful Swedish gray and white interiors. 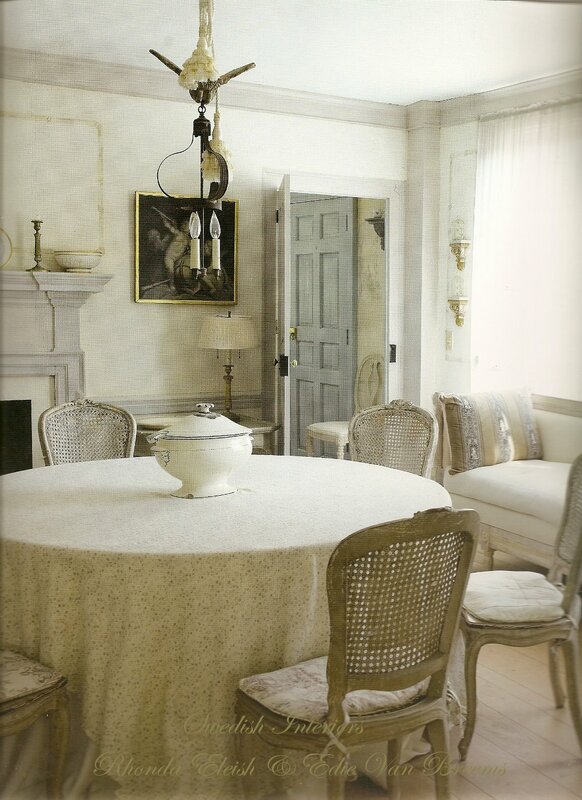 Lena’s home features a reproduction Gustavian dining table and chairs and a nineteenth century Gustavian bed settee. White on White opened its doors in 1999 and grew exponentially allowing renovations 3 to 4 years after opening. 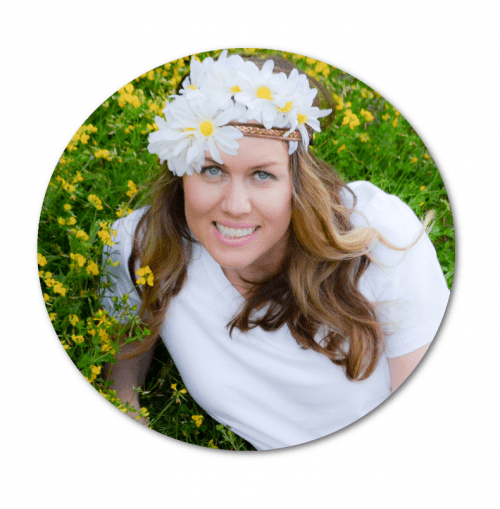 She installed moldings,ragged the walls, and pickled the floors. 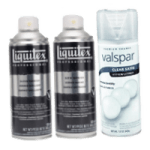 They now expanded their business offering products on a national stage. 1. The primary residence of the Consulate General of Sweden is showcased on page 87. The residence is located at the corner of Park Avenue and Sixty-Fourth street in New York and was extensively renovated under the direction of architect Lennart Jansson. The furnishings of Josef Frank for Svenskt Tenn which is known widely as the best of Swedish design. The consulate is decorated in contemporary Swedish furniture pieces against contrasting antique Swedish architecture. For example, in the dining room, black and white tile has always been the staple of luxury in castles but they add a modern twist by layering a gray and black fur hide under the contemporary modern white leather Danish dining chairs. The ornate curved arched doorways are grand to look at on pg 86, and the gray marble or stone fireplace on page 93 is of supreme luxury. No everyone has such deep pockets to pull off this style, but in my opinion is the best example in this book of the Swedish influences in the modern home. 2. Martina Arfwidson & David Weiss- Arfwidson founder of Face Stockholm, and Restaurateur Weiss – bought a property they had admired for years which was close to their home they lived to for years. While their home is filled generously with Swedish antiques, it has a modern underpinnings of modern aesthetics. Their home is bright and sunny while incorporating the natural Swedish palette. 3. Paul & Suzanne Sigenlaub – Although Antique dealer Paul Sigenlaub’s uptown Manhattan’s Evergreen Antiques features classic Scandinavian and Baltic Antiques, surprisingly his home features modern furniture. Their New York home is featured with a mix of classic Swedish 17th century furniture such as an 1830 Swedish demilune table with Eames leather dining chairs. The 1790’s Klismos settee is a rare find, is positioned opposite a contrasting Danish Kaare Klint 1930’s leather chair, and an Arne Jacobsen Egg Chair. Suzanne is Danish and their homes antiques were passed down through her family, and it was her heritage which sparked Paul’s curiosity into Swedish furniture. 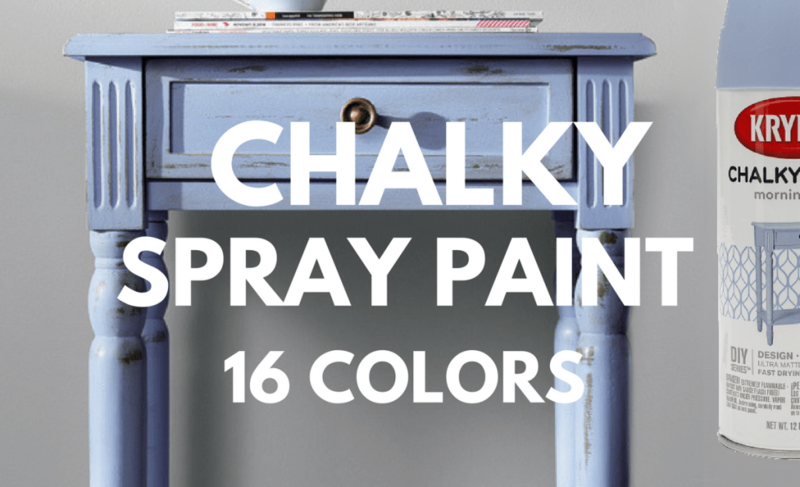 The walls were painted a diluted limestone, and the floors were given a white wash finish. Colorful contemporary art updated the home to 21st century style. The most impressive furnishings are the Klismos settee and side chair, along with the claw foot Gustavian bench and collection of Scandinavian wood folk art horses. 4. Aquavit Hakan & Catherine Swahn- Restaurateurs of modern Swedish cuisine sit at home in modern luxury with Swedish minimalism. Hakan’s father was a successful Swedish antiques dealer and was aquatinted with the best of Swedish furniture, and perhaps explains why the modern furnishings are showcased instead of the antiques of his heritage. 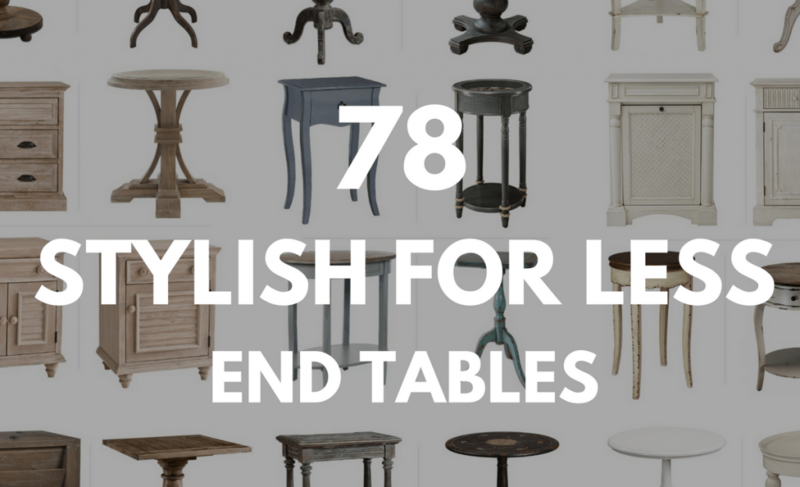 They have a remarkable collection of designers such as Hans Wegner, Bruno Mathsson, and Piet Hein. Their home was renovated by architect Michel Franck, as well as their restaurant was designed around Nordic concepts. Their large 12,000 square feet restaurant on Fifty-fifth street is featured showing 20th century Scandinavian furnishings. 5. JoAnn Barwick’s Vermont Studio- Editor in Chief of Home Beautiful Magazine for more than a decade, Barwick fell in love with the elegance of classic Swedish furniture after visiting several locations throughout Norway of her families heritage. Barwick, herself published a book called Scandinavian Country, published by Clarkson Potter. 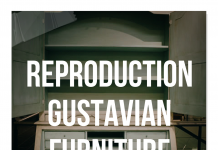 Also since leaving Home Beautiful she has developed numerous lines for major furniture manufactures with classic Swedish and Gustavian lines. 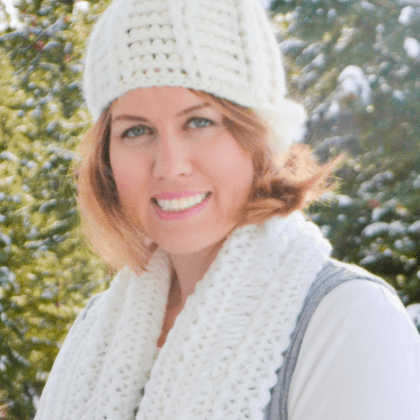 JoAnn and her husband Fred Berger spend their summer and fall in Vermont, and venture down to Florida in the winter and spring. Both homes have a New England style with underpinnings of Swedish decor. Shades of blue and white run though their home with both antique Swedish furniture and contemporary pieces work together to make their space fresh and balanced. JoAnne has designed for Drexel Heritage as well as a line of Scandinavian lighting for the Frederick Cooper Company. 6. Steve & Katie Hyen’s Connecticut Home is uniquely reconstructed from a traditional dairy barn. The massive 15,000 square feet barn is elegantly polished with marble and stone and has vast space with elegant modern furniture. The vast space, and light walls, and beautiful flooring serves as a great inspiration to anyone who wants the rustic feel of a barn but is drawn to the elegant modern looks of city living. 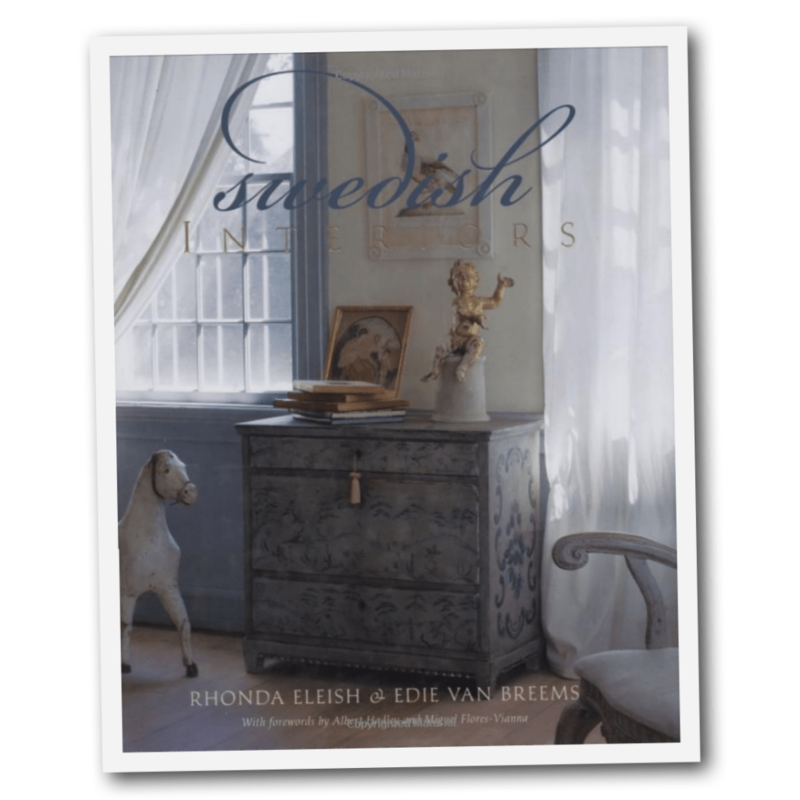 Swedish Interiors by Rhonda Eleish and Edie Bernhard van Breems is a must have for any person who is looking to decorate in Swedish style. The book on Amazon has 12 honest customer reviews. Amazon sells its copies from around 30 dollars American, but you can also buy the book on Amazon for around 5 dollars!!! What a bargain for a book with a large amount of beautiful inspiring interiors. 10 people give it 5 (5 out of 5) stars, 1 person ranks it 4 stars, and one person ranks it 3 stars. Granted, the cover does give the perception that the book features entirely 17th and 18th century Swedish interiors, so it is surprising to see it also lays the ground for designs that also focus on country and modern. Like the comment that is forever in my mind from a Swedish resident that claims “there is more to Swedish style than 17th century“, this book does just that. 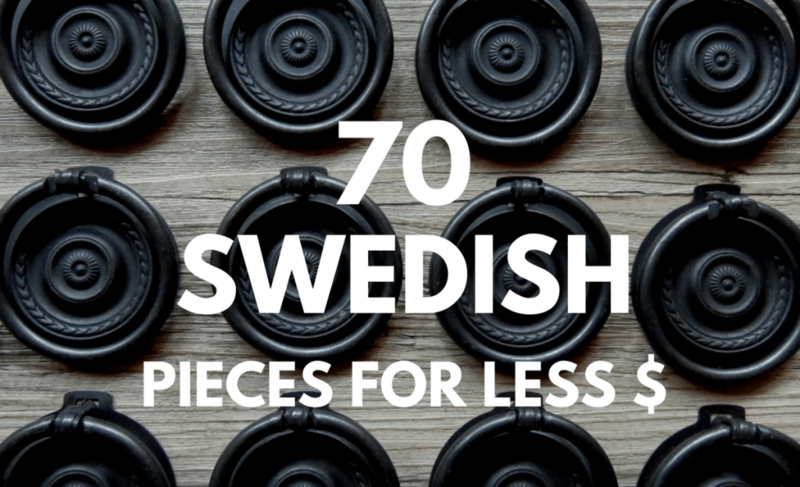 It throws aside just one form of Swedish design and covers a wider range of the style. 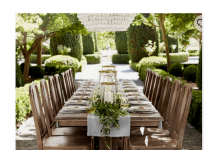 Swedish Interiors has been featured on Martha Stewart Living, Country Living, House Beautiful, Travel & Leisure, the New York Times, Traditional Home, Better Homes and Gardens, Victoria, and Yankee.